Watch UK Schools Coaching Clinics to help your game! 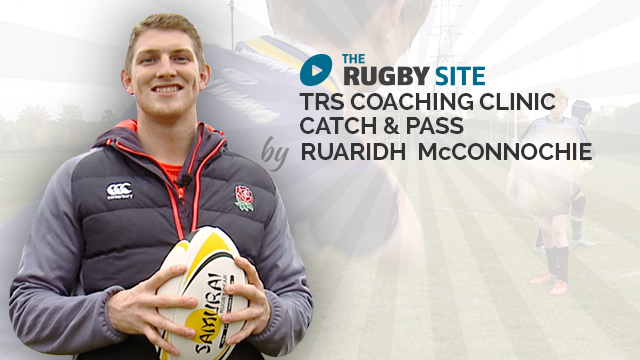 Watch the first module in this coaching clinic series with Jordan Ainslie, England 7s squad member. Jordan will cover tackle in this free to view video - enjoy! je suis surpris des outils techniques de lutte avec des jeunes qui seront sanctionnés dans le jeu ? sécurité du joueur? règlements ? On the winning ruck ball, teaching an arm around the neck and collapsing an arm then ‘putting all your weight on it’ is probably one of the most dangerous things I’ve seen taught, lol! Well. Can of worms. But here goes. Are the RFU Regulations sufficient for the development of the modern game? In Judo (son) and Gymnastics and Ballet (wife, daughter) Tutors (Coaches) are governed in the way they can physically contact under 17 years old. We have regulations to prevent harm. But are they sensible enough to prevent later harm by not fully showing/demonstrating/understanding of correct technique? Some great tips and progressions in the content. loser should start first not the winner, you lose you win!